Congratulations to all STPM candidates! 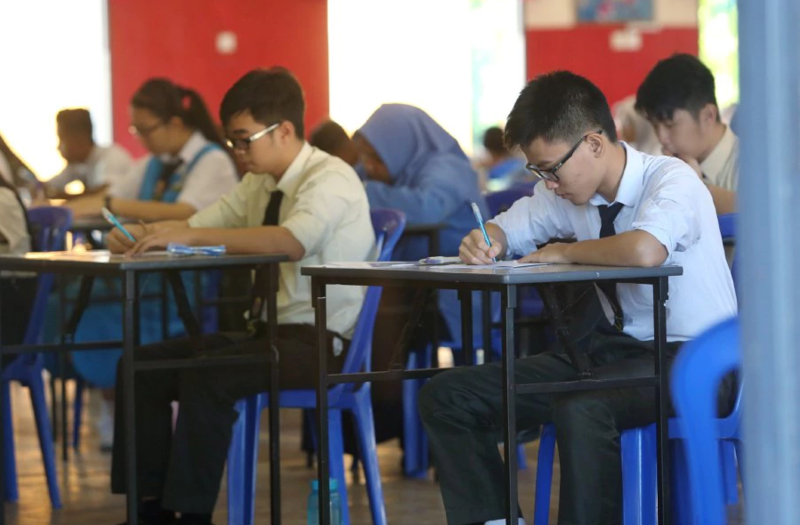 On Tuesday, Sijil Tinggi Persekolahan Malaysia (STPM) candidates received the most important news in their academic life to date – their examination results. 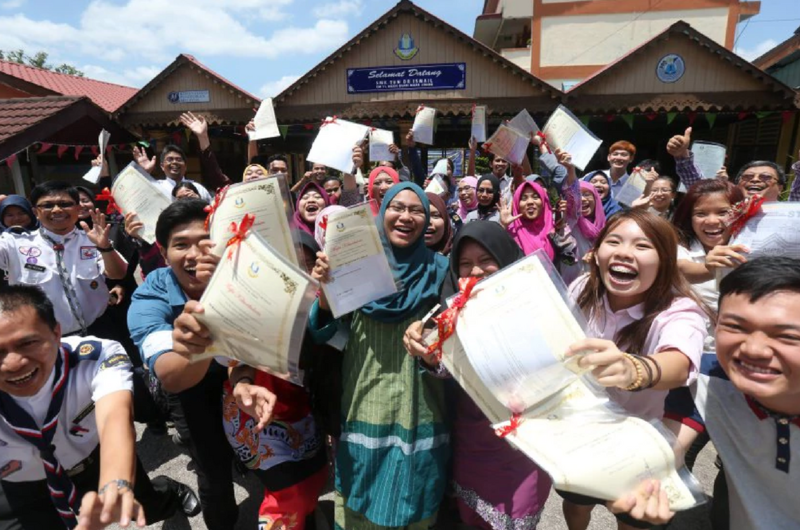 And most of them, including their teachers, were probably smiling from ear to ear as it was announced by the Malaysian Examinations Council (MEC) that the 2017 results were generally better than 2016. Not only that, 2017’s performance was also the best since 2013. The national Cumulative Grade Point Average (CGPA) has increased from 2.71 to 2.76 with 72.03 per cent of the candidates scoring a full pass for four to five subjects. "Students who scored a CGPA of 3.5 and above have increased by 0.69 per cent from 6,137 to 6,408 candidates, while those with a CGPA of 3.0 and above recorded an increase by 2.86 per cent from 16,263 to 17,423 candidates,” the MEC Chairman told the New Straits Times. However, despite the increase in the national CGPA, the percentage for students who scored a 4.0 CGPA have dropped for 2017 by 0.18 per cent while the number of candidates scoring 5As or 4As have dropped by 0.12 per cent. Whatever your results are, we're sure you did your best and we want to congratulate every STPM candidate on your results!